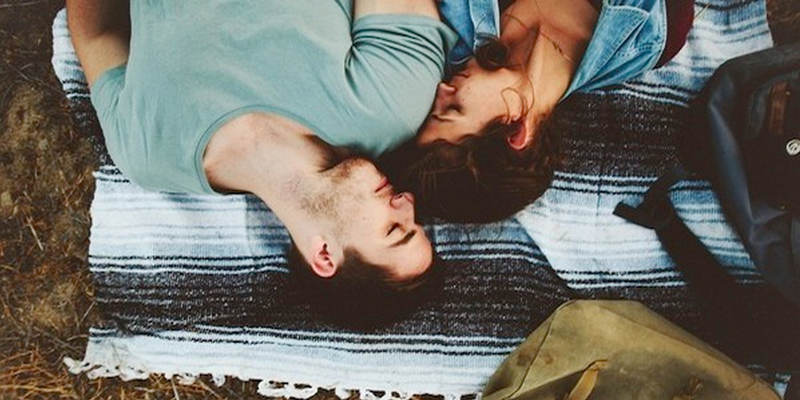 20 Signs That You Have Found Your Perfect Boyfriend. #14 Is A BIG One. Share the post "20 Signs That You Have Found Your Perfect Boyfriend. #14 Is A BIG One." You are unique and wonderful in your own way. Whether you wake up the neighborhood with your bathroom singing or like solving Sudoku puzzles in the middle of the night, he accepts you exactly the way you are. He doesn’t want to change anything about you. It can be extremely annoying when a guy insists that he will do something, but never gets around to do it. A true gentleman doesn’t backtrack on his words, but walks the talk. You rest assured that he only makes commitments that he intends to keep. « At First I Thought These Were Just Regular Paintings. But Then I Kept Looking And… OMG! » 11 Reasons Why You Should Love Having ADD. #7 Alone Puts You In A League Of Your Own.